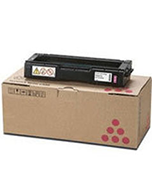 For use in Ricoh/Lanier MPC 2003, 2004, 2503,2504. 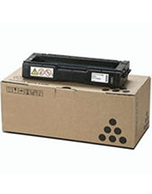 For use in Ricoh Lanier MPC3500, 4500. 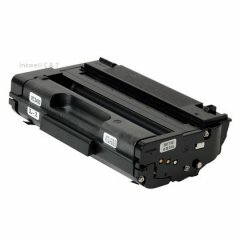 Compatible for use in Ricoh Lanier MPC3500, C4500. 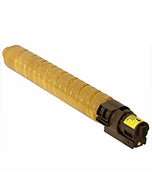 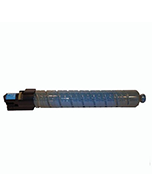 Cartridge Information For instance, the Ricoh Lanier MPC3500, MPC4500 Yellow Toner Cartridge is great value $ for money. 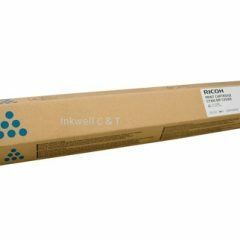 Also, the Ricoh Lanier MPC3500, MPC4500 Yellow Toner Cartridge has an approximate page yield of 17,000 pages @ 5% coverage. 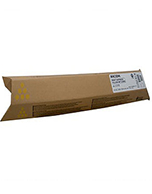 The pack contains a single yellow toner cartridge. 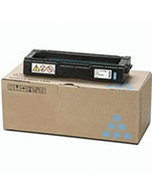 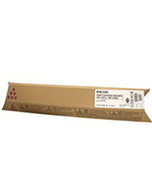 For use in Ricoh Lanier SP3410DN, SP3410SF, SP3510DN, SP3510SF. 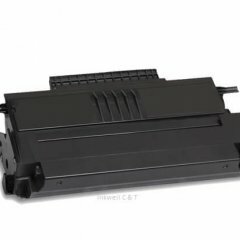 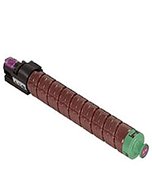 For use in Ricoh Lanier SPC221N, SPC222DN, SPC220N, SPC222SF, SPC220S SPC221N, SPC222DN, SPC220N, SPC222SF, SPC220S, SPC240. 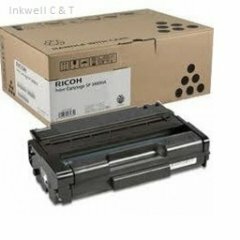 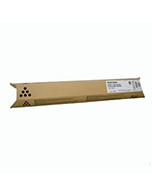 For use in Ricoh Lanier SPC231SF, SPC232SF, SPC242SF, SPC310HS, SPC312DN, SPC242DN, SPC232DN, SPC320DN. 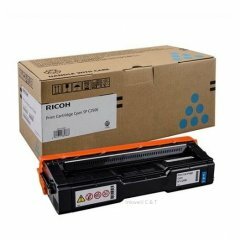 For use in RICOH SPC250DN, RICOH SPC250SF. 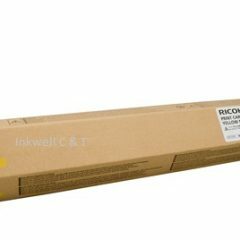 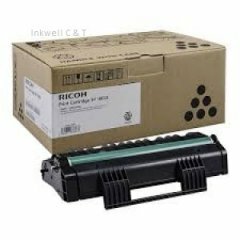 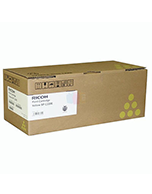 For use in RICOH SPC252DN, RICOH SPC252SF. 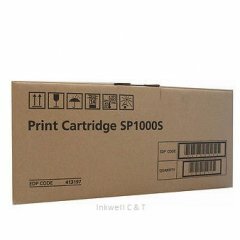 For Use In Ricoh Lanier SPC430DN. 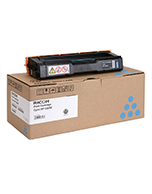 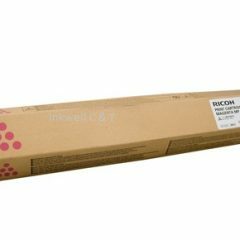 For use in RICOH AFICIO 2015, 2016, 2018, 2018D, 2020, RICOH MP 1600LE, 2000LE, MP1500, 1600, 2000, RICOH LD115, 118D, 120D.